Check out this cute bundle of joy! 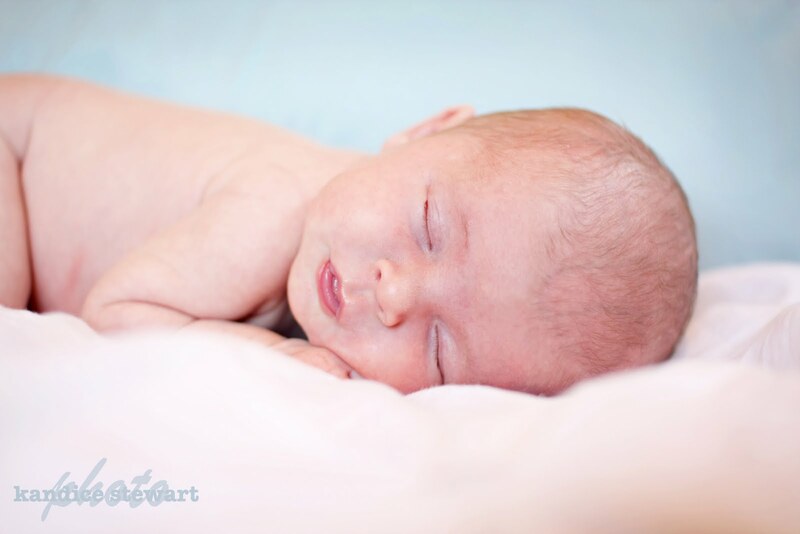 Little Brinlee was born just 3 weeks ago and is one gorgeous little girl. She is so cute and so tiny - I wanted to take her home with me! We were lucky enough to get several shots of her awake, but once she felt tired... she was out (which resulted in many more great photos!). She is seriously so beautiful... as you will see from this short little sneak peak. I love them! thanks so much for taking them before she got too big on us!